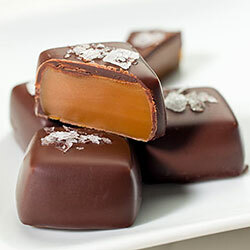 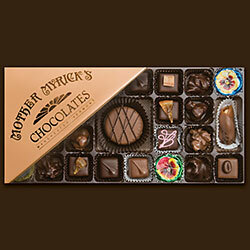 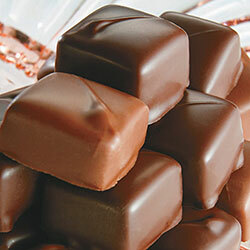 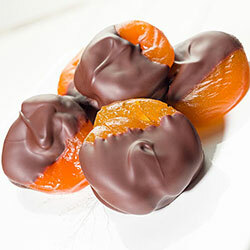 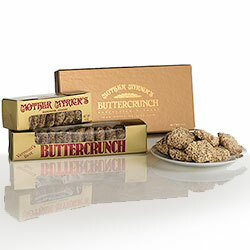 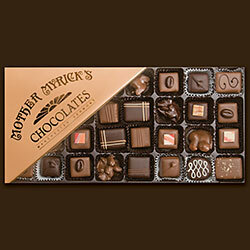 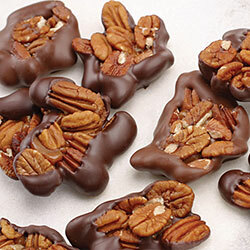 Imagine silky smooth milk chocolate or deep dark chocolate melting slowly in your mouth. 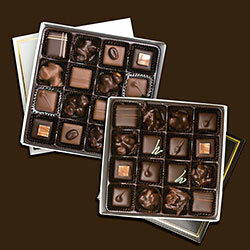 Now open your eyes to feast on elegant shapes in an impressively arranged gift box! 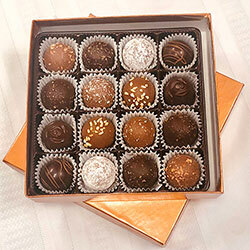 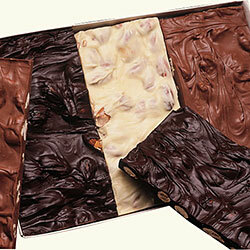 Give a memorable gift from our selection of hand made chocolate assortments.